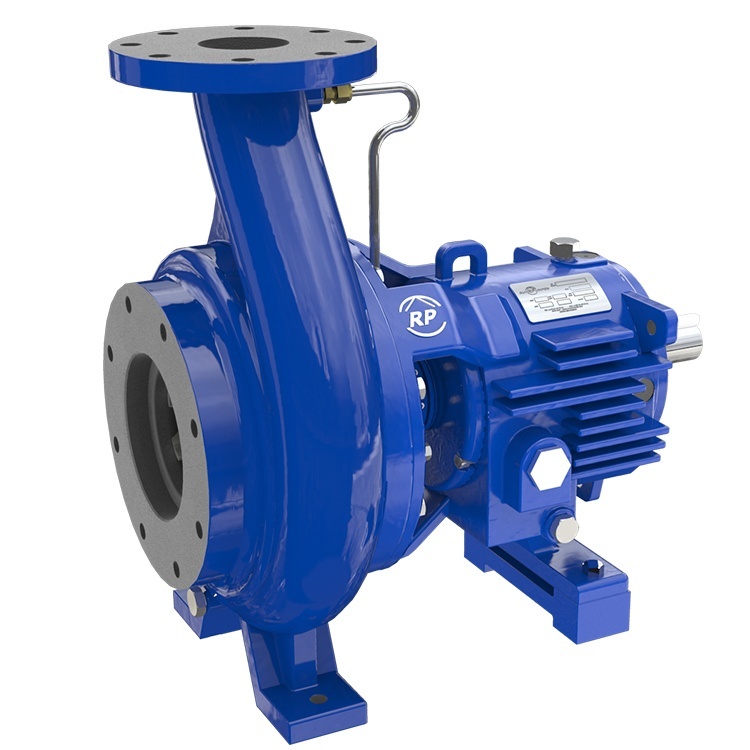 Designed to exceed the ANSI / ASME B73.1 specification, the CPP is a horizontal, single stage, end suction, centrifugal pump that works around a basic hydraulic and mechanical concept to guarantee its efficiency across a broad range of operating conditions, application flexibility and interchangeability. Applications Chemical & Petrochemical, Power Generation, Oil & Gas, Water Treatment, Mining and General Industries such as: Steel Industry, Automotive, Agriculture, Tank Farm, Pulp and Paper, Food Processing, Pharmaceuticals, Textile, among others. The CPP pump is an overhung centrifugal pump of horizontal, end suction, single stage, centerline discharge design, in accordance to the ANSI / ASME B73.1 standard.